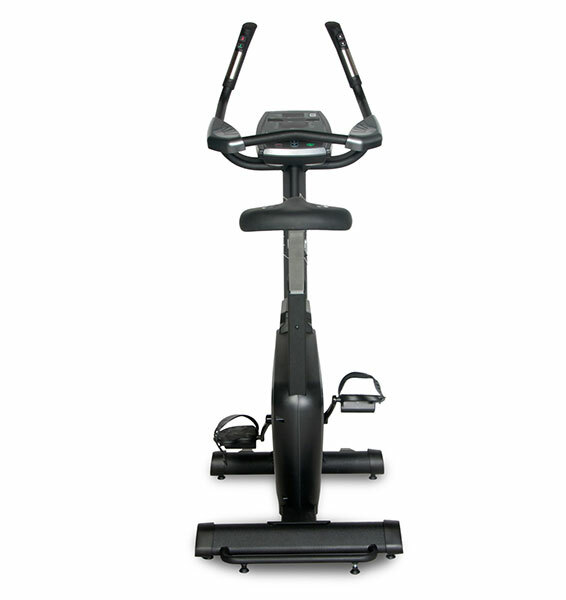 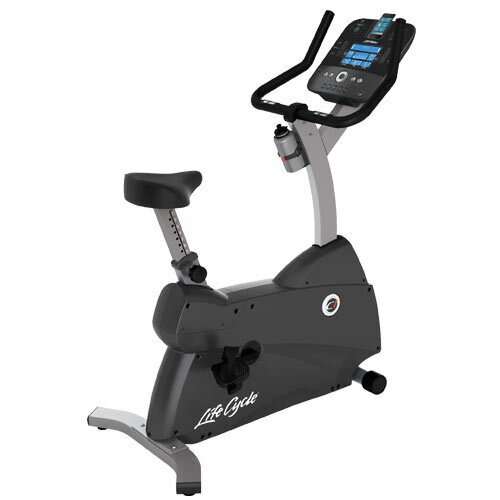 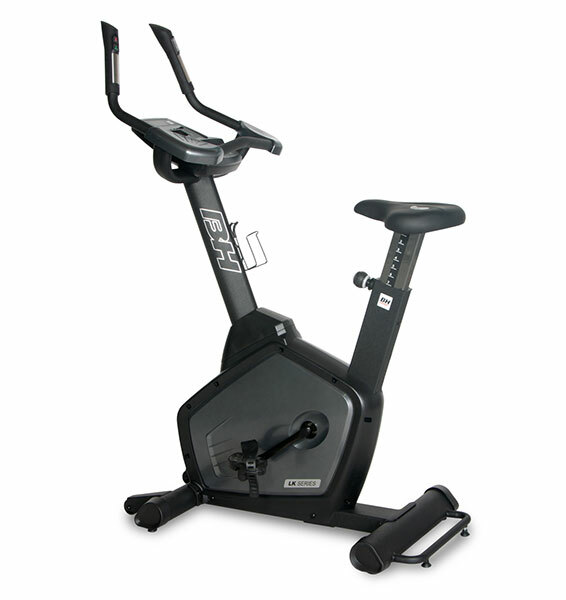 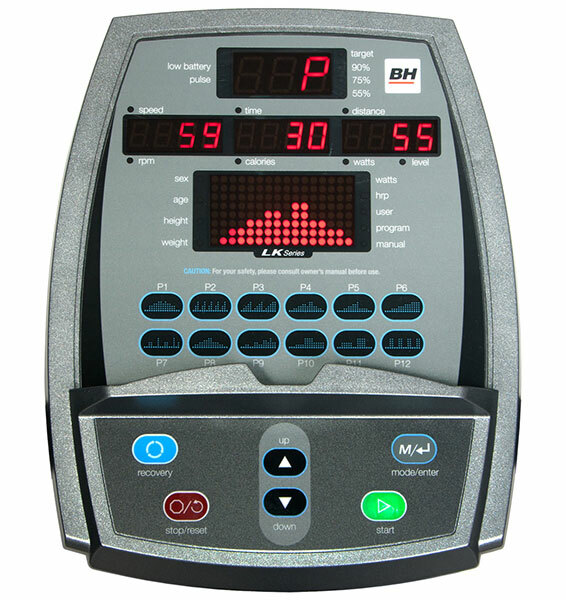 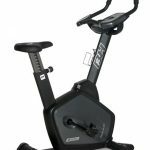 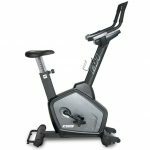 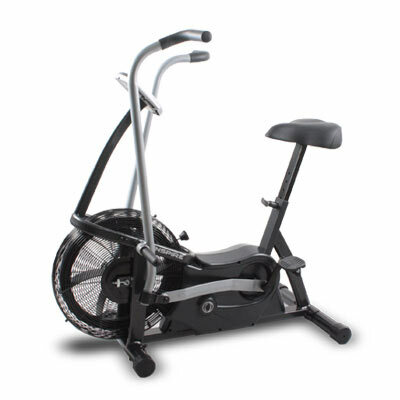 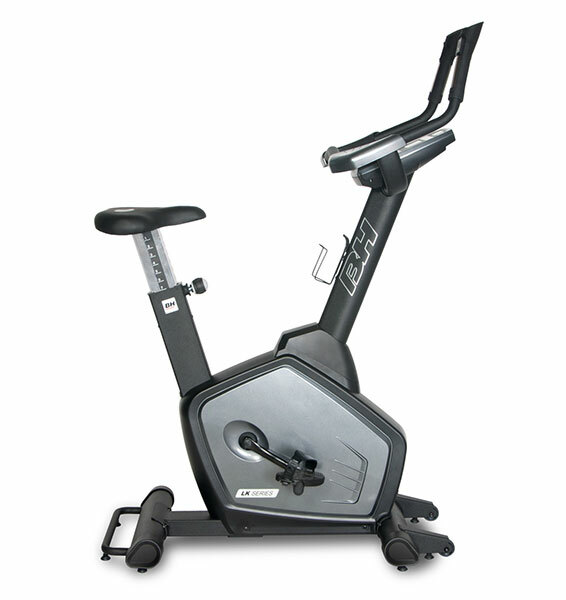 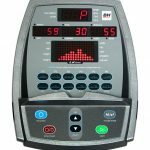 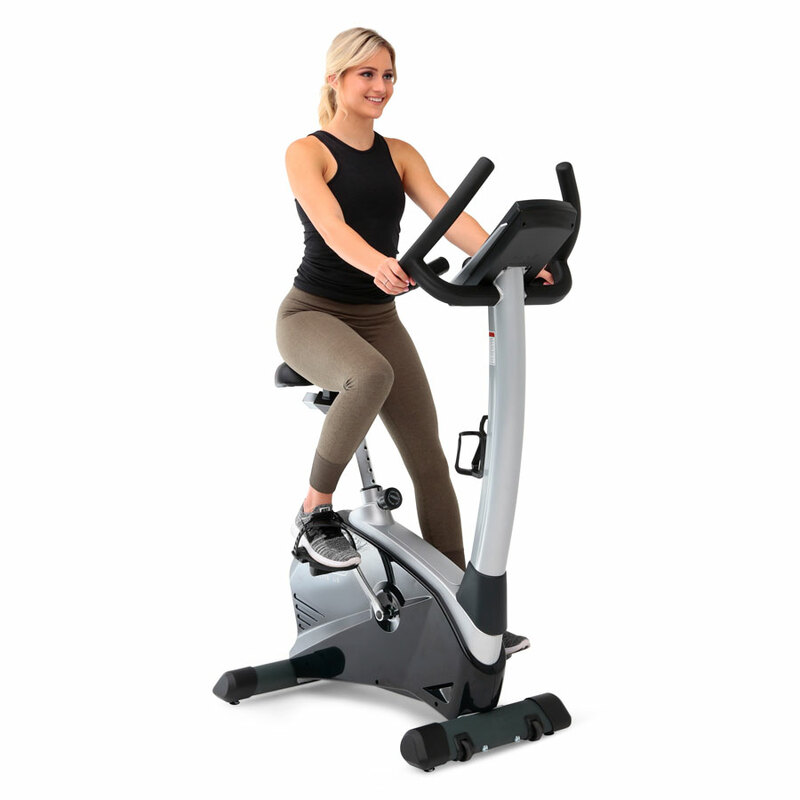 Creating a new light commercial grade upright that has the durability customers demand and the styling they desire is no easy task, but BH has developed what is destined to become another award winner with the new LK500U upright bike. 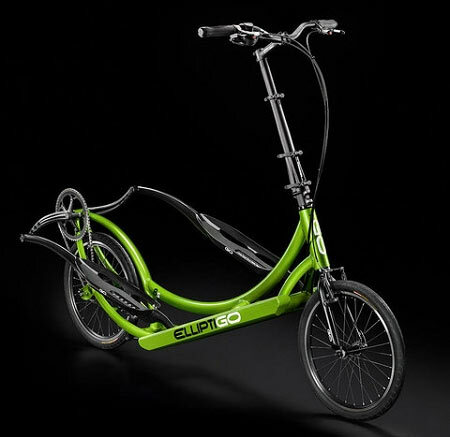 The pop-pin up/down adjustment allows for a custom fit for all users and the large cushioned gel seat provides the comfort required to go the extra mile. 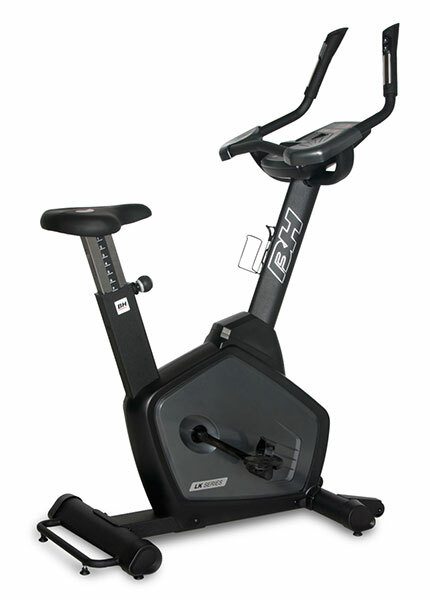 The Triathlon style handlebars with elbow rests and fingertip controls allow for comfort and easy changes within the workout.